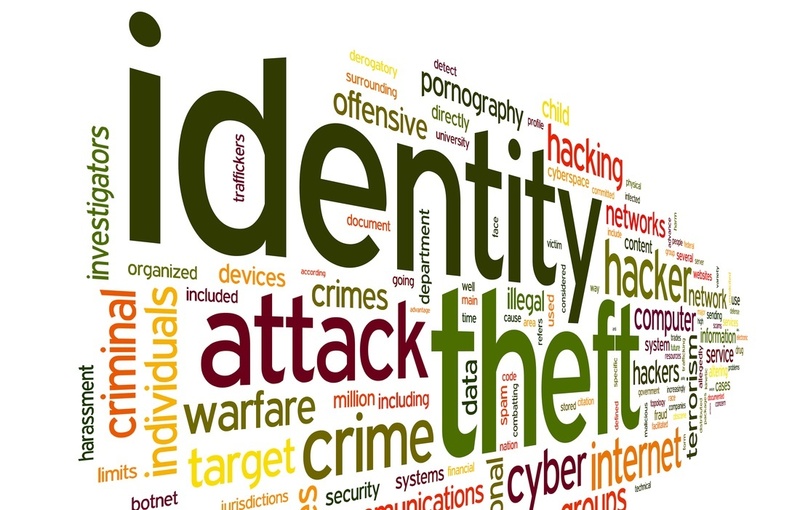 Everyone is aware of the dangers of identity theft and the increase in cyber crime. 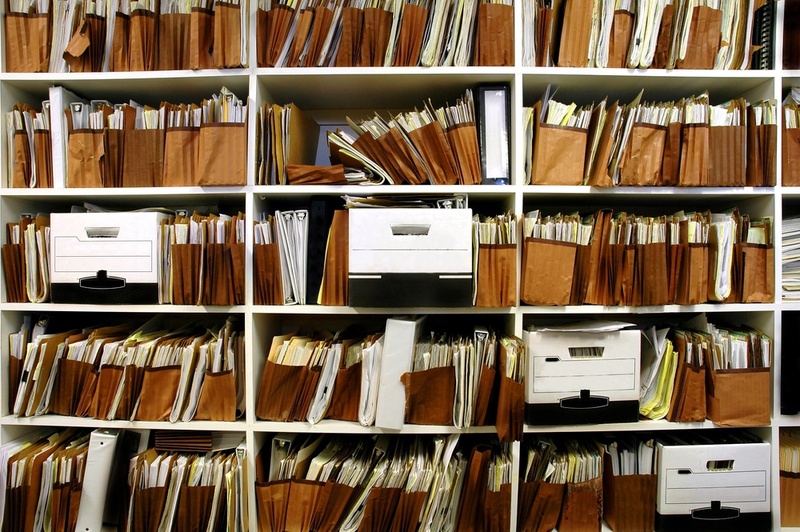 But did you know that what you have in your household junk and waste can be a goldmine for identity thieves? Most people don’t think much about their trash once it’s been taken out. Household and business garbage is tossed and forgotten for the most part. But not by everyone. It's that time of year when we wrap up business, close the books on the old year, and get ready for the new. And that can include cleaning up your offices. 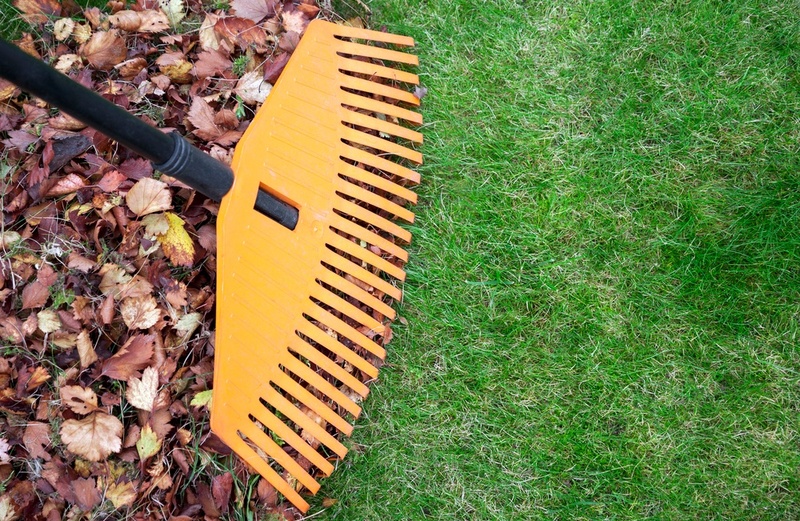 Now that it’s autumn, you're probably not spending much time thinking about your lawn. But autumn is the ideal time to prepare your lawn for next spring. 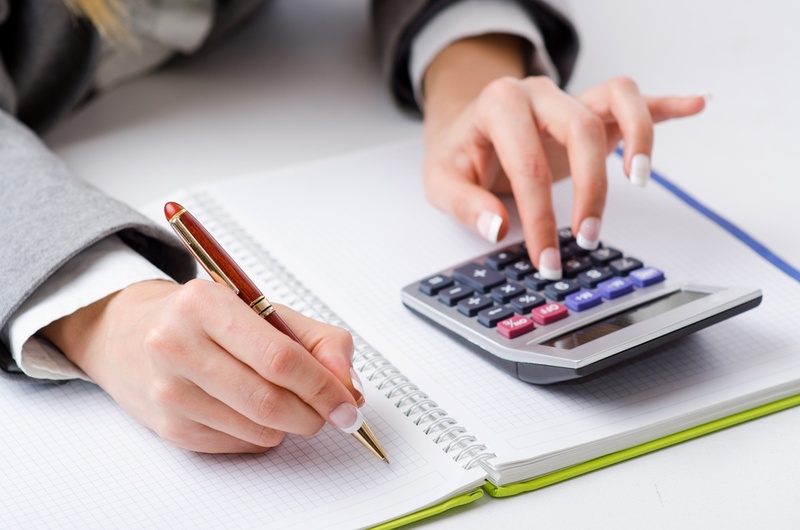 You pride yourself on how well and cost-effectively you run your business. Purchase decisions are made with the bottom line in mind. 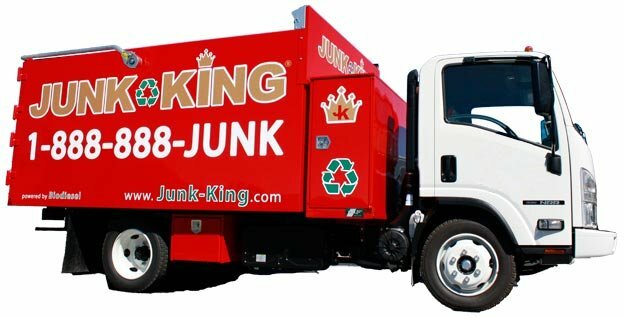 And that should include trash removal service. 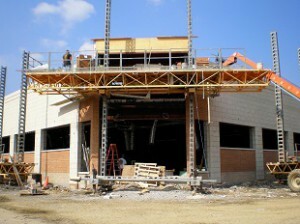 New construction creates a fair amount of waste and debris. Remodeling, especially on a large project, produces its own kind of debris and trash that needs to be taken care of.Even a business looking to do some major cleaning of their facilities can generate volumes of debris. 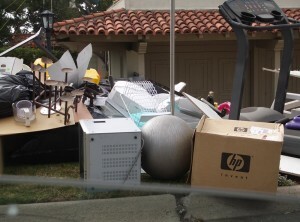 After a home has been sold and the moving process is completed, real estate agents often need someone for junk hauling. Spring Has Arrived: A Great For Office Cleaning And Junk Hauling! 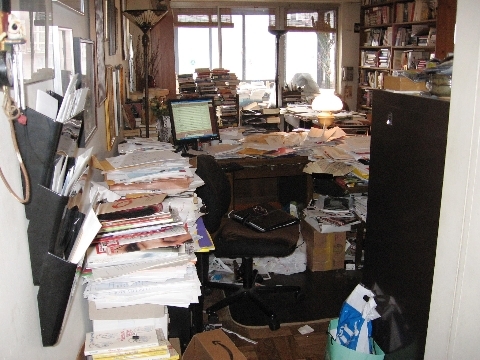 Spring has arrived again and it's always a great time for cleaning up not only your home, but your office or place of business. Spring is just around the corner and it's great time to be planning for cleaning and sprucing up not your office or place of business. 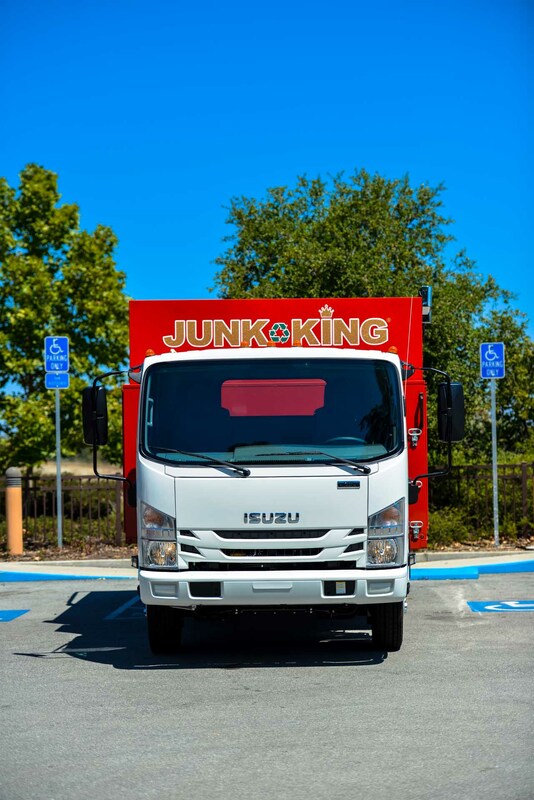 And when you do, it will usually mean there's going to be a great deal of trash hauling and office junk removal to get rid of old or broken down office furniture, file cabinets and even electronics and computer equipment. 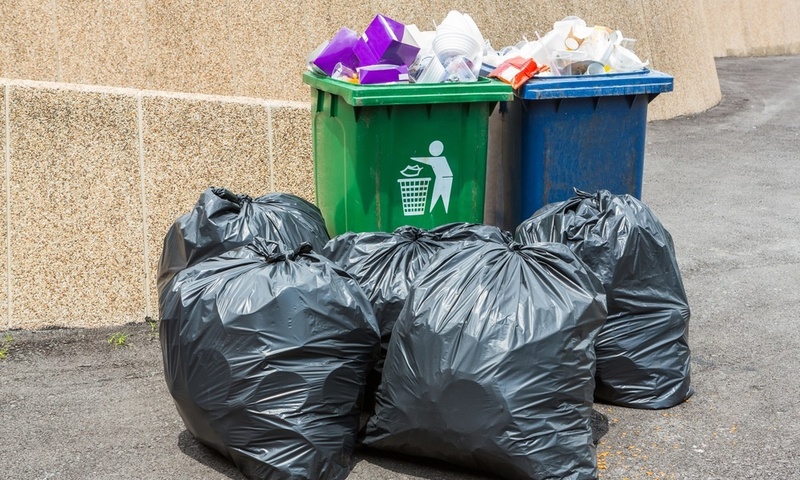 Construction Garbage Removal: Is It Hazardous? Actually, the work of construction garbage removal may not be all that hazardous. But the stuff in that garbage may well be! Construction sites are notorious for the amounts of material used that are considered "hazardous materials." 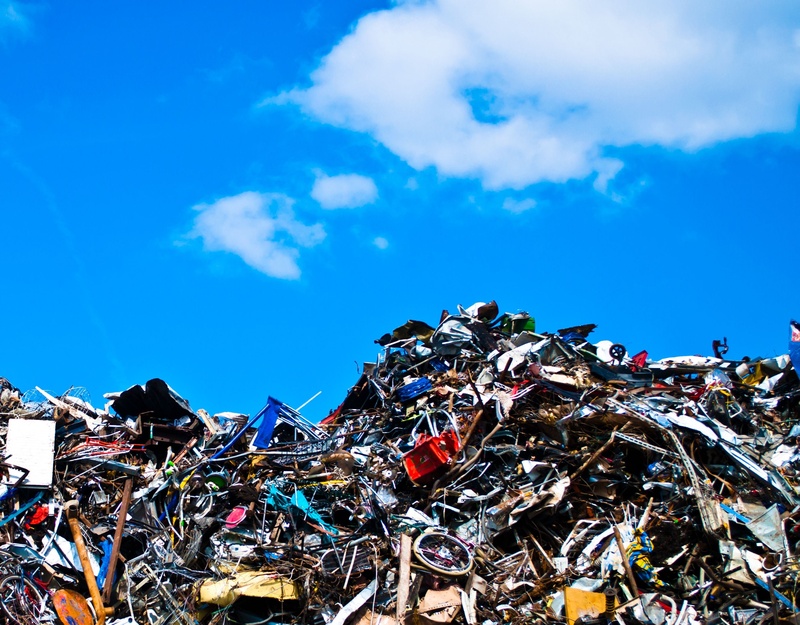 And when the cut-ffs, scrap pieces and debris from these materials have to be hauled off and disposed of, they then become "hazardous waste" And that's when it becomes a whole new garbage removal ballgame!